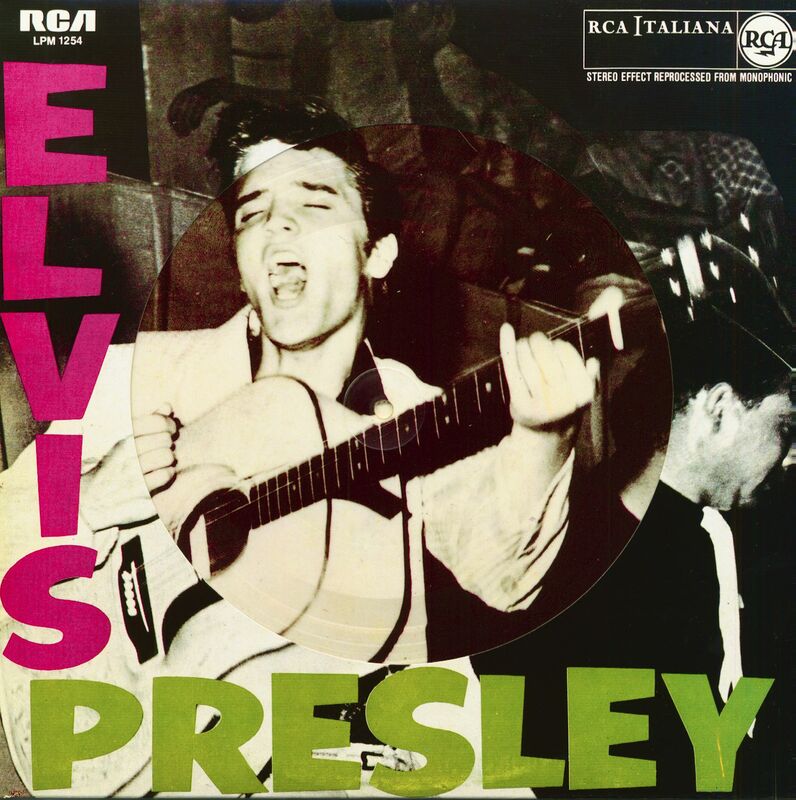 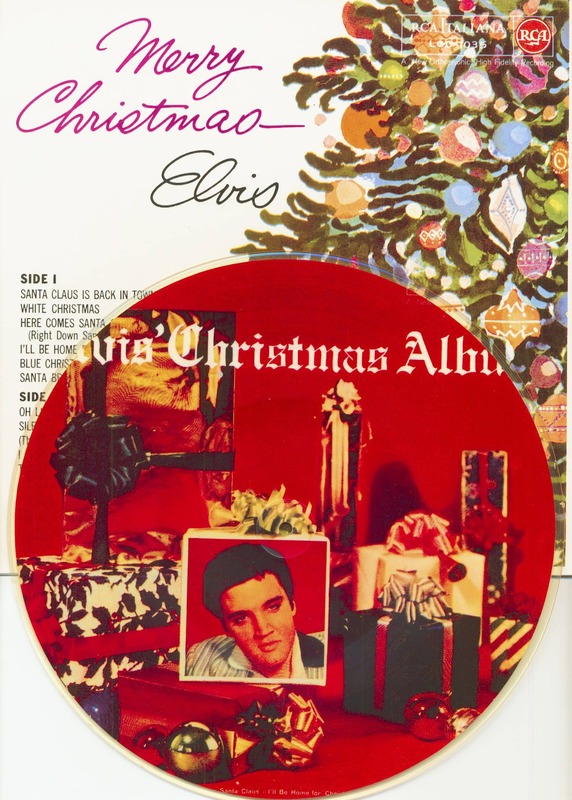 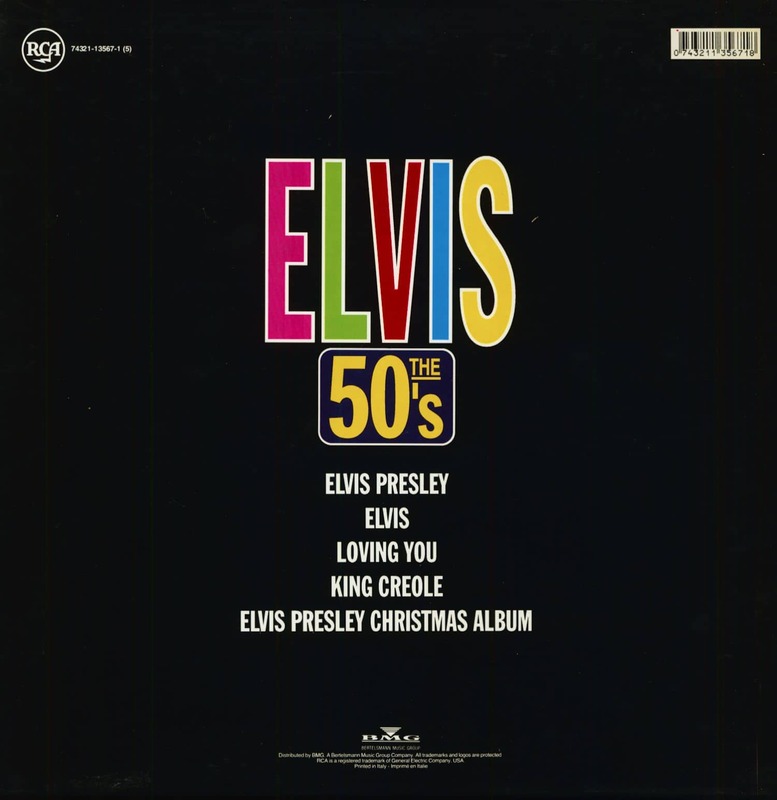 (1994/RCA Italy) full color picture vinyl albums with sleeves of: 'Elvis Presley', 'Elvis', 'Loving You', 'King Creole' & 'Christmas Album'. 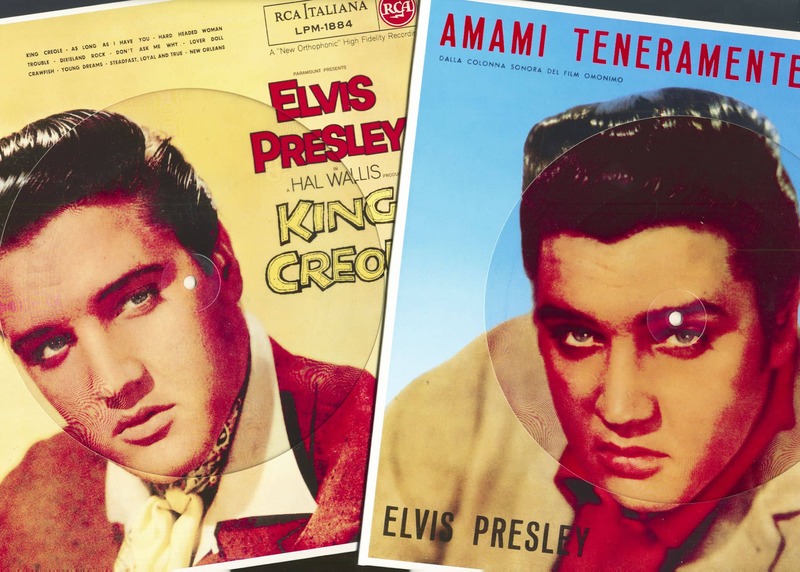 All tracks are electronically reprocessed for stereo effect! 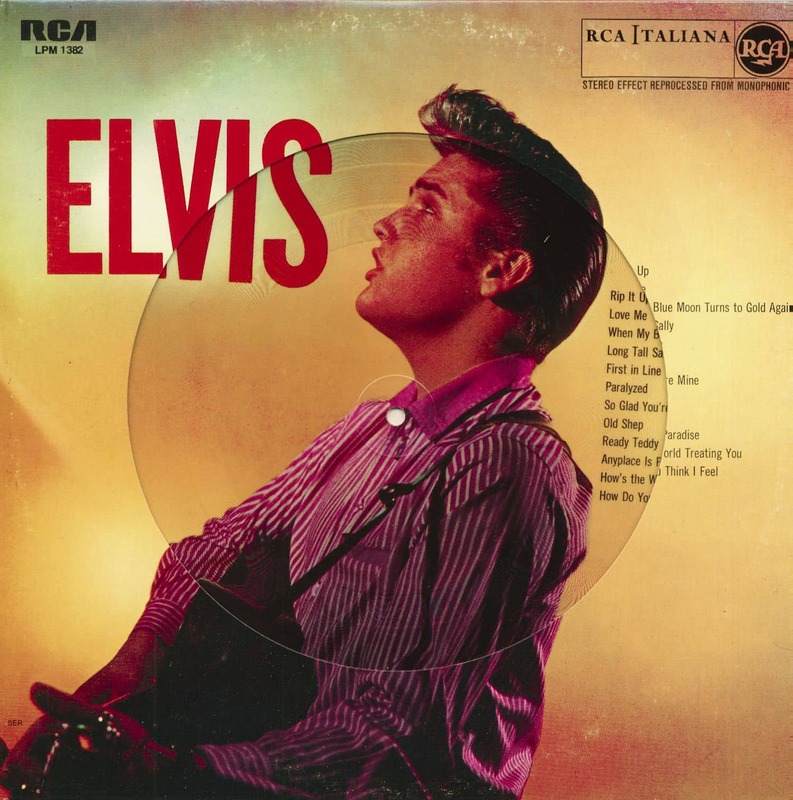 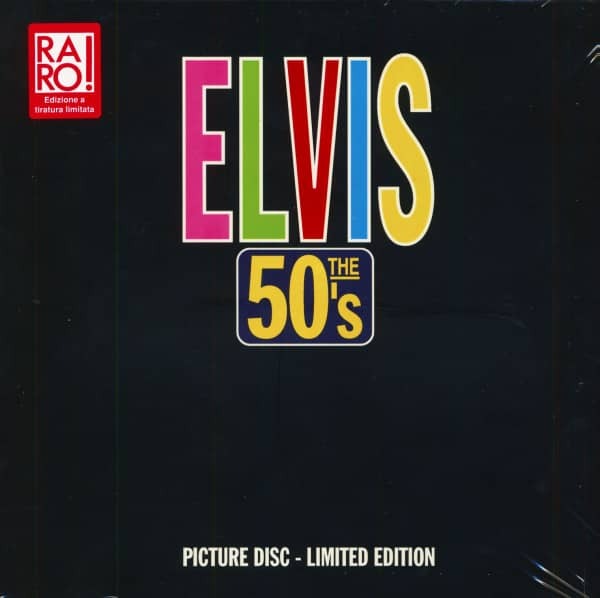 Customer evaluation for "Elvis - The 50's (5-LP, Picture Disc, Ltd.)"